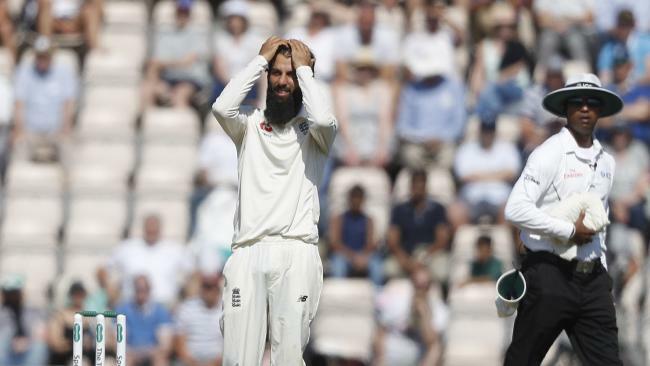 CRICKET Australia has immediately gone to the England Cricket Board over allegations from star Moeen Ali that an Australian player called him "Osama" during a Test in 2015. 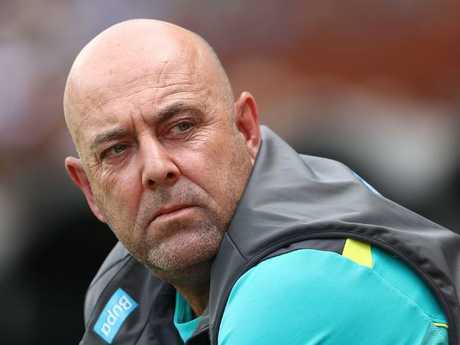 No official complaint was made to match officials at the time, but Moeen claimed in his just-released autobiography that England coach Trevor Bayliss did go to his counterpart Darren Lehmann about the alleged exchange. "Remarks of this nature are unacceptable and have no place in our sport, or in society," said a Cricket Australia spokesman. "We take this matter very seriously, and are following up with the ECB as a matter of urgency to seek further clarification around the alleged incident." Then Australian captain Michael Clarke said on Friday that he was never told about any issue and no complaint was lodged with the match referee. Moeen has a detailed passage in his book about the alleged comment. 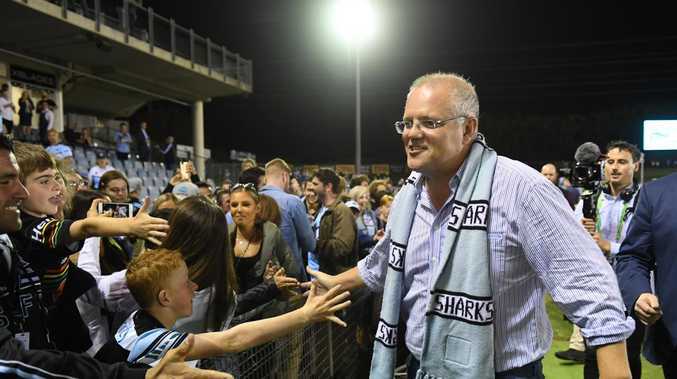 "An Australian player had turned to me on the field and said: 'Take that, Osama'. I could not believe what I had heard. I remember going really red. I have never been so angry on a cricket field. "I must say I was amused when I heard that for there is a world of difference between the words Osama and part-timer. "Although I couldn't have mistaken part-time' for Osama, obviously I had to take the player's word for it, though for the rest of the match I was angry." 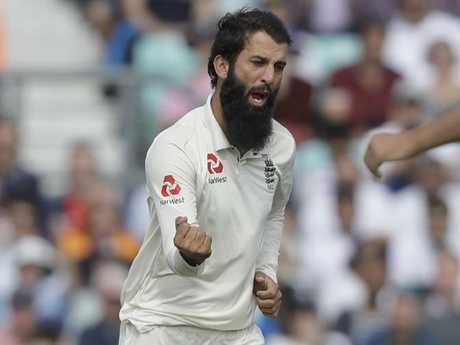 Moeen said the Australian player sought him out at the end of the series. "I did not argue with him. But I was so clear that is what he said. Why should I invent it out of the blue? I've got nothing against him. I have never had any fights with him before. I did not even know the guy. "And I thought his denial was a standard response."